This post is sponsored by coupons.com, however, all opinions are 100% my own. Wondering what to put in your child’s Easter basket this year? 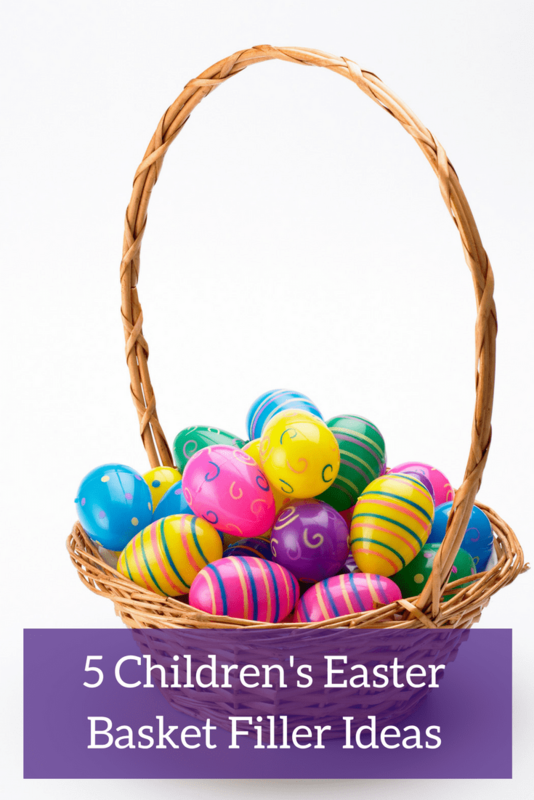 Check out these 5 children’s Easter Basket filler ideas that most kids are sure to enjoy. One of my favorite local stores to shop at is Kmart as it’s a great place to save money on groceries and other odds and ends you need for the home. 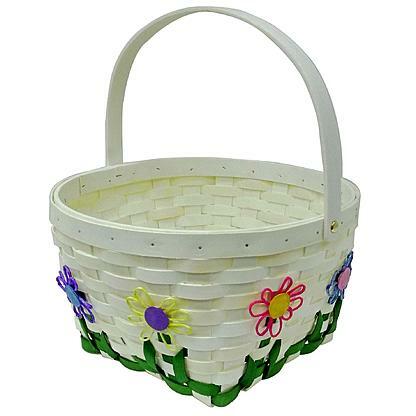 With Easter just around the corner, Kmart is also a good place to shop to save time and money on getting the perfect items to fill your kid’s Easter basket. Here are some all-time favorites for Easter Baskets that you cand find at Kmart and your kids are sure to love. 1. Candy – Candy is something that kids always look forward to finding in their Easter basket, especially chocolate. Right now at Kmart you can get an Easter 6-pack Candy or Lindt Gold Bunny on sale for $2.50 through 4/8/17. Starting 4/9 – 4/15/17 you’ll be able to get Easter Packaged Chocolates on sale for $1.50. 2. Books – A lot of kids really enjoy reading so including a new book is often a happy discovery to find in an Easter Basket. 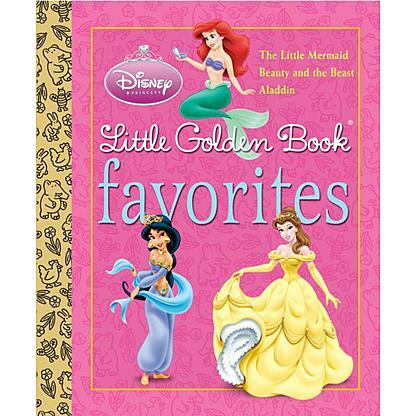 Kmart just happens to sell Little Golden Books which have been a kid favorite for years. 3. Pencils or Pens – What child doesn’t enjoy being an artist or at least coloring pictures? Pens, pencils, crayons or markers are always a popular Easter Basket choice. Don’t forget the coloring books or drawing pads to go with them! 4. 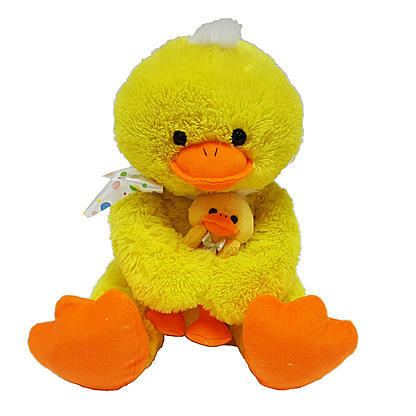 Stuffed Animals – Most kids can never have too many stuffed animals. As such, I like to include a small stuffed animal in the Easter basket. I like choosing one of their favorite animals or one with an Easter theme like a bunny or baby duck. 5. Small Toys – Spring is a time to celebrate getting back outside or going on a spring break vacation. So, I like to include some small toys for the kids to enjoy on the vacation or while traveling there. Some ideas include travel-size games, sand box or beach toys, or bubble maker toys. If your kids tend to get a bit messy enjoying Easter and their baskets you can also earn 25% In Points with a $10+ of Smart Sense Food & Drug Products at Kmart through 5/1/17. This includes things like paper towels, dish detergent and more. Thanks to the generosity of coupons.com/Kmart one lucky Smart Savvy Living reader will win a $100 Kmart gift card! Giveaway will run through 4/16/17 and is open to legal residents of the 50 United States + DC who are 18+ at the time of entry. Please record all entries on the Rafflecopter widget below. Good luck! I would buy living room curtains. Kmart is the only store where I have been able to find my favorite Dial Glycerin Soap for many years. I would buy several boxes of that, stock up on groceries and maybe something nice for myself from the clothing department! I learned you can be a personal shopper and earn bonus points. I would use the gift card on household items and clothing for my child. i learned that theres extravagnant easter sale goin on now thats up to 50 percent off. i would buy a mini refriggerator with the kmart gift card. I would buy a desk lamp. I would use the gift card for some household supplies, it would really help. I would probably gift it to my mom! I learned that they have great giveaways! I could really use some new bedding or home decor! Thank you for the opportunity! I would buy summer clothes with my gift card, I learned that ShopYourWay™ brings you great deals on products and services like appliances, electronics, fashion, lawn & garden, tools and much more. Check ShopYourWay.com before you shop at Sears to find the latest Sears coupons, sweepstakes, sales, reward points and many other offers. I would probably get my son a few kids dvds. I learned that you can earn points with your purchases to save to use towards future purchases and the points never expire. I would use it to buy myself a new spring jacket for casual wear. I would get some new swimsuits for my girls. thank you! I’d refresh my wardrobe with some new Spring clothing.